Discover a lively community in the heart of Dubai. 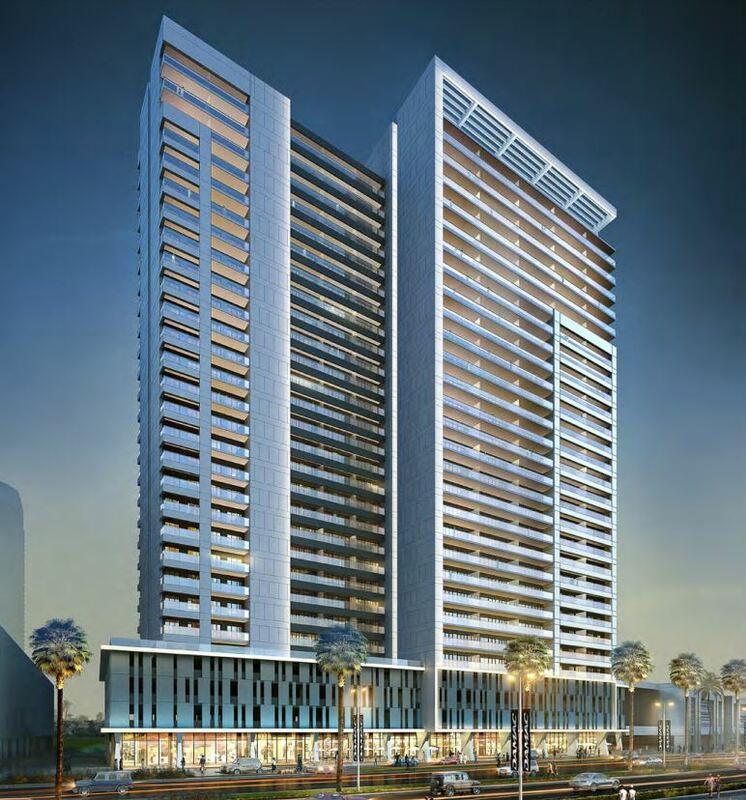 Introducing Věra Residences, luxury apartments located in Business Bay overlooking the Dubai Canal and in close proximity to popular neighbourhoods, including Sheikh Zayed Road and Downtown Dubai district. Here, be spoilt for choice with every amenity just around the corner. Come home to luxurious apartments designed to impress with elegantly appointed interiors, fitted kitchens, spacious bathrooms and access to world-class amenities. At Věra Residences, discover a home where luxury has no limits. Věra is strategically located in Business Bay, overlooking the Dubai Canal, in close proximity to the prestigious Downtown Dubai district – which is connected to the rest of the city by an intricate transportation network of metro, trams and buses, in addition to land and water taxis, with easy access to and from the Sheikh Zayed Road and Al Khail Road.